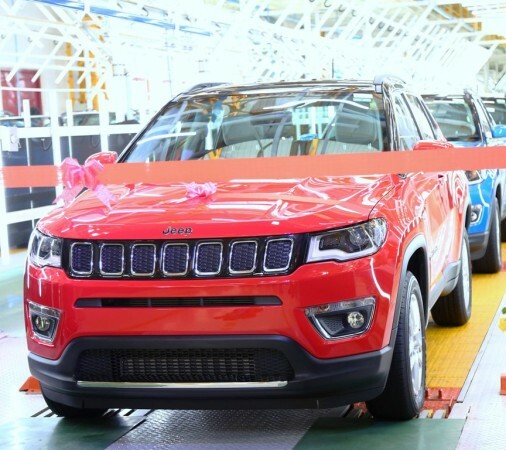 FCA India has produced over 25,000 units of the Compass SUV at its Ranjangaon plant in Maharashtra of which nearly 5,000 units have been exported. 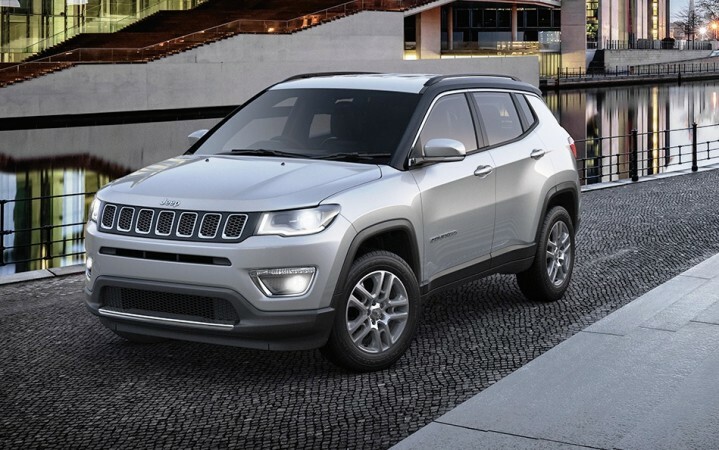 Fiat Chrysler Automobiles (FCA) India got the much-needed reboot with the launch its first made-in-India SUV, the Jeep Compass, in July 2017. The aggressively priced compact SUV has been well received by the customers and sales are in top gear. The company has sold 15,245 units of the SUV after it started deliveries from August 2016. This indicates Jeep India has found over 2,000 takers for the Compass every month. Considering the meager sales of its high-end SUVs, the number is overwhelming. The waiting period for the Compass has also come down to one month across India. 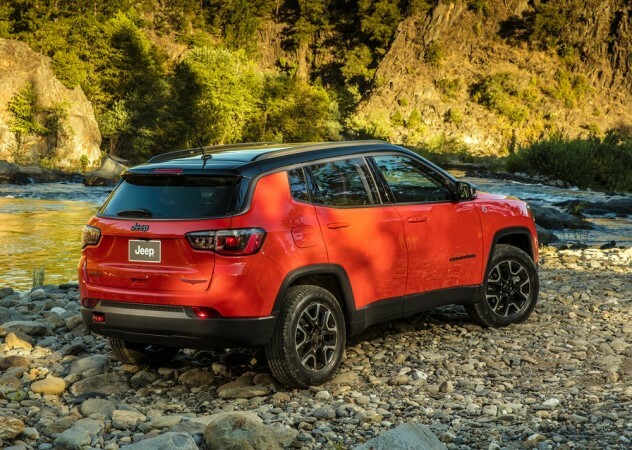 Previously, Jeep Compass was demanding nearly three months of waiting time. By the end of February 2018, FCA India has produced over 25,000 units of the Compass SUV at its Ranjangaon manufacturing facility in Maharashtra. Compass is manufactured with 65 percent of local parts. India is the manufacturing hub of the Compass' Right-Hand-Drive (RHD) version for the global markets. FCA India has already shipped over 5,000 units of the Compass markets like Australia, Japan, and the United Kingdom. Priced from Rs 15.16 lakh for the petrol Sport variant to Rs 21.91 lakh for the top-of-the-line diesel Limited 4x4 (O) variant (ex-showroom Delhi), the Jeep Compass is offered in two engine options. The petrol models are powered by a 1.4-litre MultiAir turbo engine that belts out 160bhp and 250Nm of torque. Six-speed manual and a seven-speed dual-clutch automatic transmission are offered with the petrol mill. The 2.0-litre MultiJet diesel mill develops 170.6bhp and 350Nm of torque mated to six-speed manual transmission. The Compass is the best seller in its segment while the arch-rival Hyundai Tucson finds less than 1000 buyers monthly. Riding on the Compass' sales, FCA is also improving its market share in the UV segment. To challenge Compass, Hyundai is reportedly planning to launch a feature-packed version of the Tucson. Rumored to be called Tucson GLS+, the top-spec variant will boast off panoramic sunroof and ventilated seats. Both these are not part of Jeep Compass.